Nestling among trees and close to the creek is the beautiful and ancient Grade 1 listed St Clement Church. A haven of peace and tranquillity, it is difficult to imagine that it is so close to the hustle and bustle of the city, just two miles from the centre of Truro. The site of St Clement Church is believed to be an early coastal fort site on the sheltered, wooded banks of the Tresillian River. The area is a Site of Special Significance. The early Christian building, of which little remains today, was a chapel for Moresk Castle. 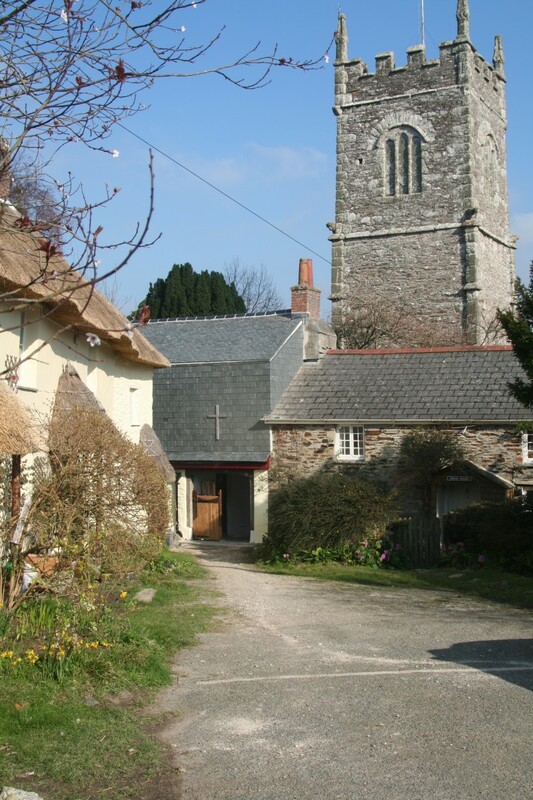 In 1259 Bishop Bronescombe of Exeter dedicated the church to St Clement and the earlier parish included the East side of Truro. The present building is Grade 1 listed and was enlarged during the fourteenth and fifteenth centuries and then heavily restored in Victorian times. The pinnacle tower has pilasters and mouldings of St Stephen granite. Built in three stages, the second stage bears the date 1326, during the reign of Edward 11. 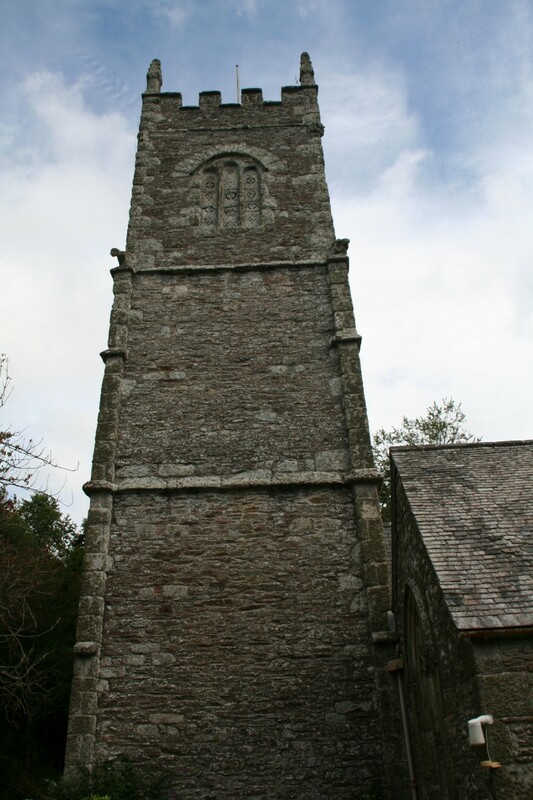 The tower carries a ring of six bells, three of which are of medieval origin. It is a joy to hear the bells ringing across the countryside. There is always a warm welcome to visiting ringers who come from all over the country. The patron is the Bishop of Truro. Until 1872, the Patronage was under the Lord Chancellor. That year it was exchanged with Manaccan Parish. As a consequence, St Clement has copious ancient records which are now held at the County Record Office. The surrounding churchyard and nearby graveyard are rich in lichens and plants of wet meadowland designation, both maintained to benefit wildlife conservation principles. They are endowed with listed box-tombs and unusual, finely-inscribed headstone memorials of interest to all visitors. As with many ancient churches, St Clement Church is in urgent need of extensive restoration. Major fundraising is being undertaken as we need to find £500,000 to: replace the roof and rainwater goods, dry out the walls, improve the heating, repair the monuments, repair the floor, install an accessible lavatory, put in a kitchen and much more. As custodians of this beautiful and important heritage, we intend to restore this special building so that it is, once again, not only a building that is used for worship but is the centre of village life.